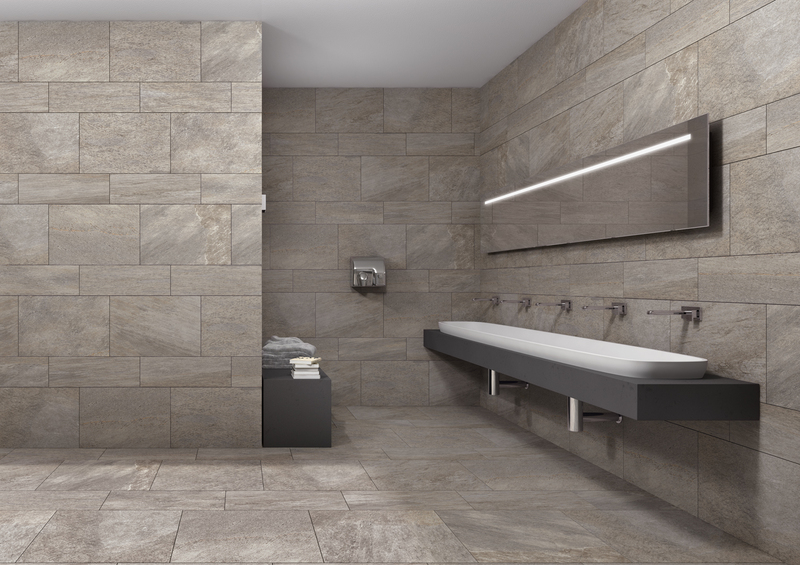 Quartz celebrates the meeting of natural stone and porcelain stoneware, blending the allure of the former with the resistance of the latter. 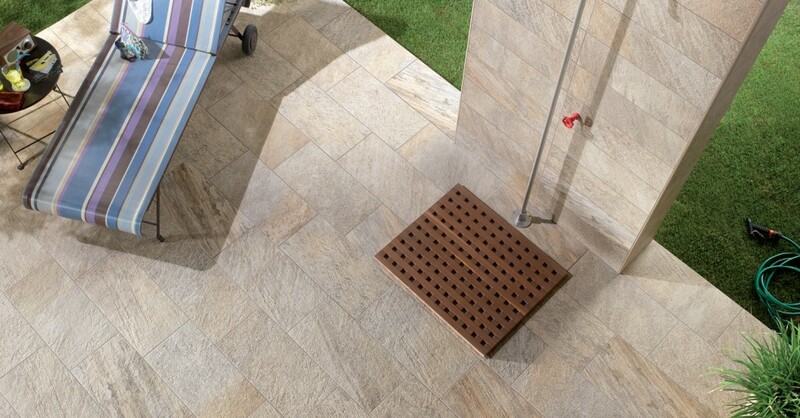 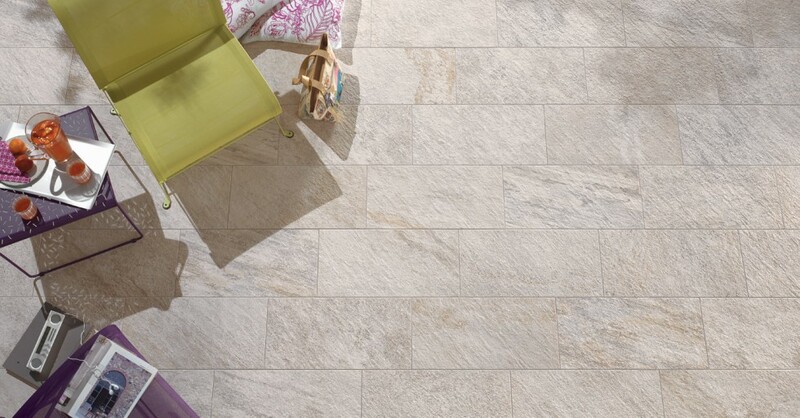 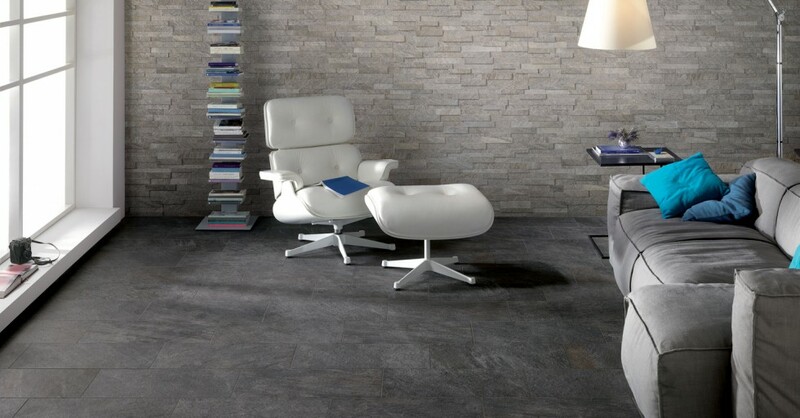 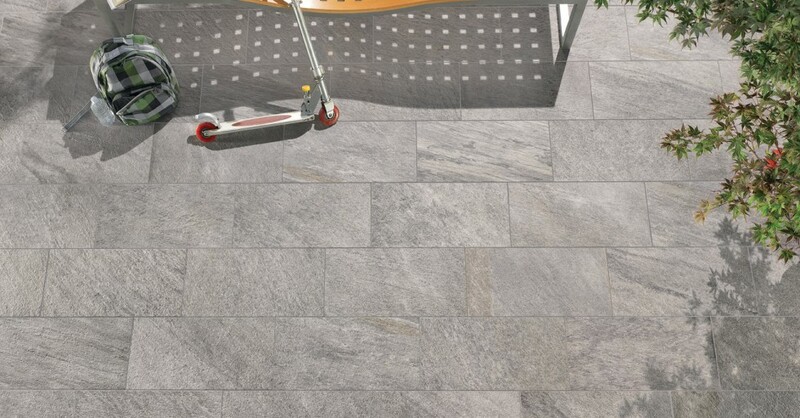 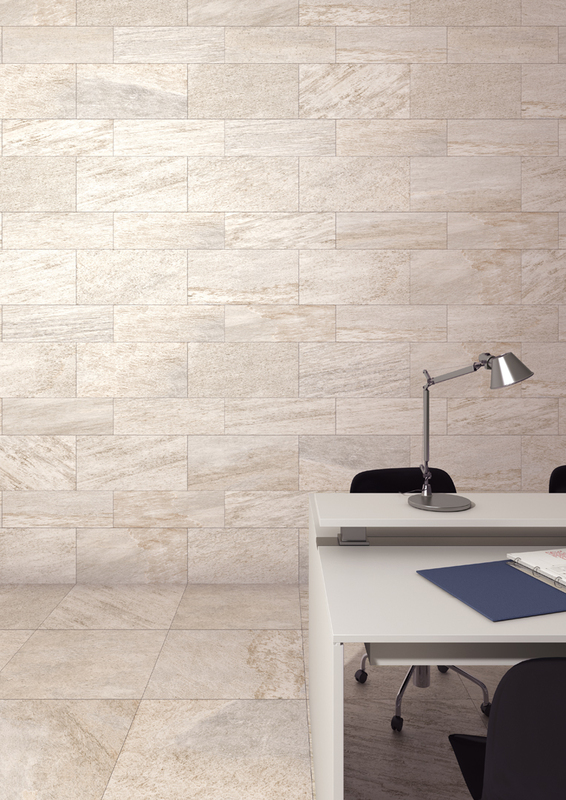 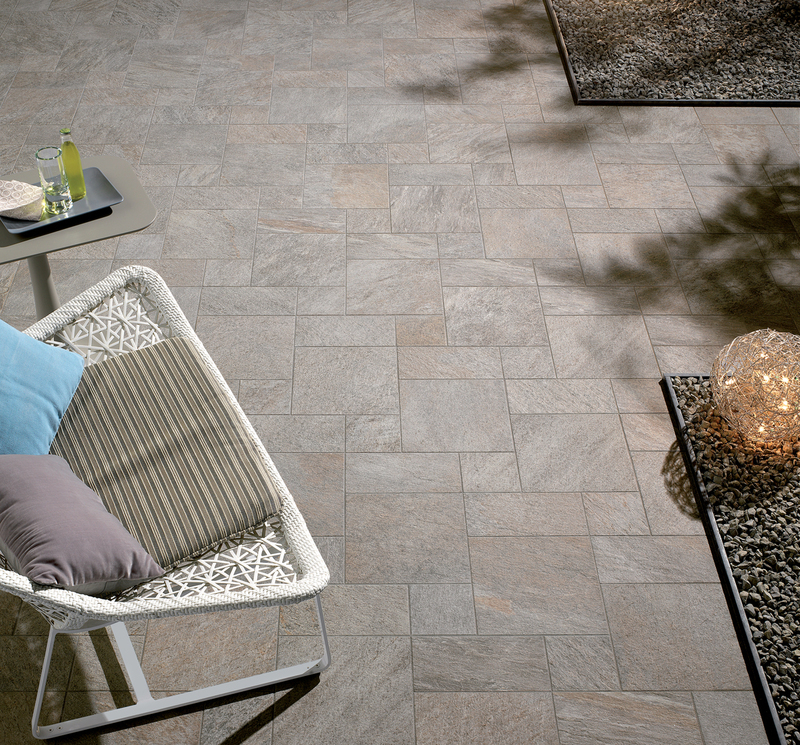 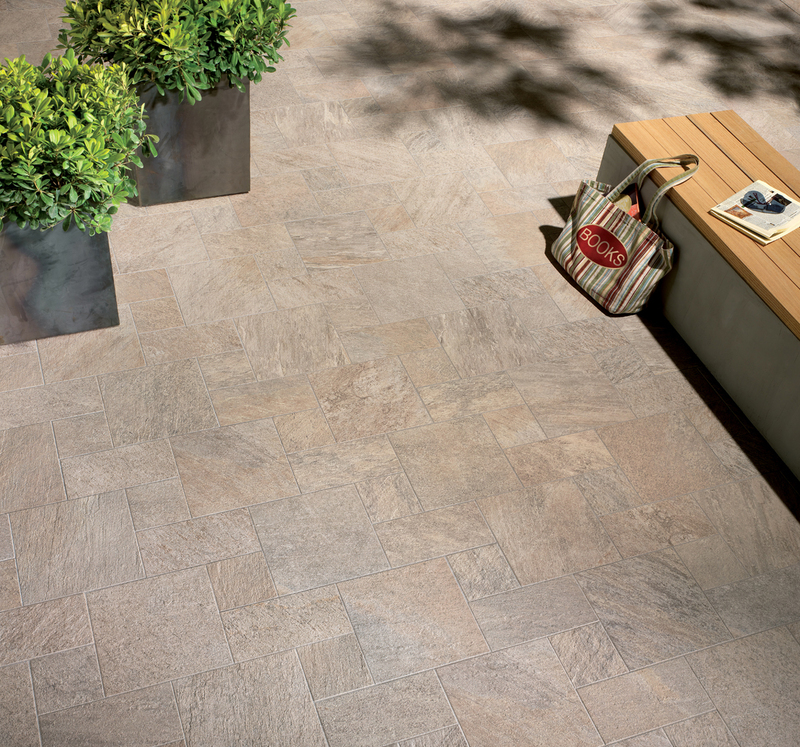 Available in four exciting new stone materials, to create bespoke interiors and exteriors. 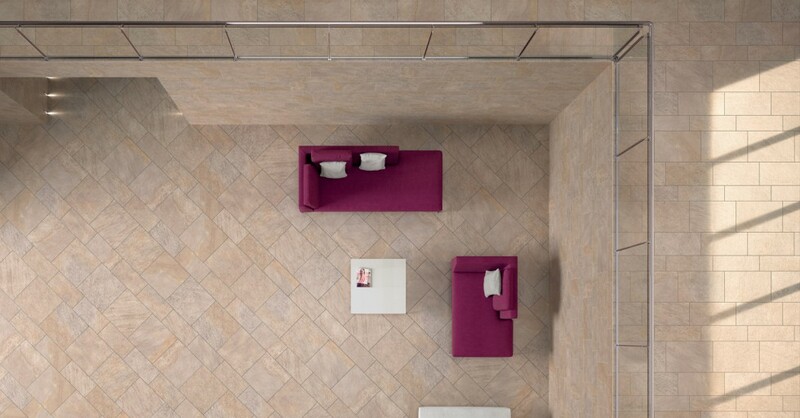 Quartz offers an unprecedented elegance that’s guaranteed to enhance any architectural or interior design project. 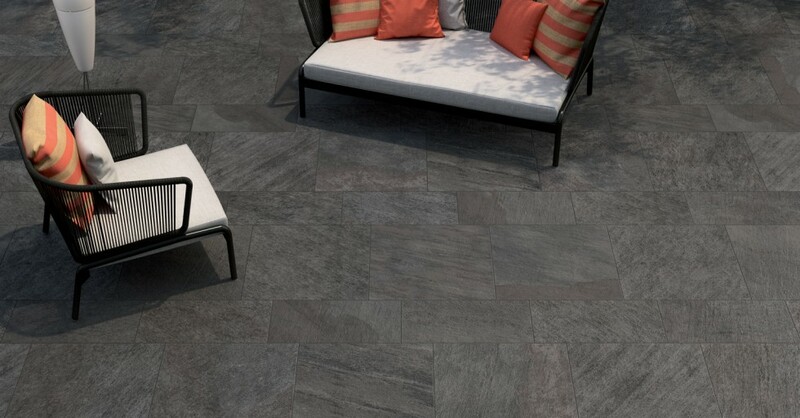 With its porcelain body, produced using advanced technology and authentic Italian creativity, and high-performance features, Quartz ensures absolute quality.